Affiliate marketing is one of the hottest home business opportunities around. 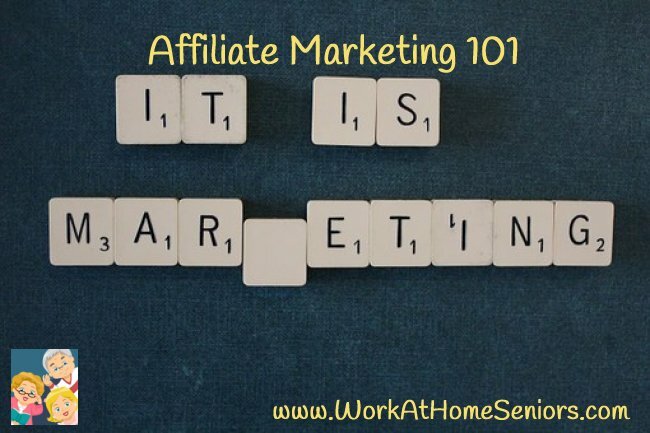 With some basic training, you can easily set up an affiliate business and get started in a couple of weeks. Affiliate programs are the best way for you to sell someone else’s products or service and get paid for it. Selling through an affiliate program is a great way to sell on the Internet without getting knee-deep in product. You market the product or service online (that includes websites, emails, forums, blogs, social media as well as paid advertising). The company then is responsible for the product; they process the payments, ship the merchandise, and handle any complaints. You provide the marketing and get the commission. Brilliant! Say you own a website giving people information about Jazz Music. You could place links to products related to Jazz Music, CD’s, download sites, etc. on your website. When your visitors click on your links they will go to the website you are promoting. If they buy, you will be paid a commission. Not bad for providing information huh? You can find affiliate programs just about everywhere these days. A good way to find programs you’d like to join is by doing a search on your chosen topic. See what your competition is doing for a place to start. The affiliate networks such as ClickBank and Commission Junction are great places to look as well. Look everywhere you shop online. Check the web sites for the words affiliate or partners. You’ll soon see there are almost all merchants online today who have some sort of affiliate program. If you’re going to have a website or blog, you should definitely have affiliate links. When you register for your chosen affiliate program you will receive your own personal ID number. When you place your link to the website you’re promoting on your website, you will use a link address which includes your unique ID. Anyone who makes a purchase via your personal link racks up commissions for you. These commissions are paid based on the pay schedule of that particular program. There are a number of products which show you the ins and outs of starting your affiliate business. Each of these products is guaranteed by the product owner and each has its strong points. The most important one being, you get the information you need without spending a fortune. Easy as pie? Right? The truth is, you will probably need a resource to get things set up; but don’t spend a lot of money on them. Check out the recommended products to get you started. You won’t earn until you learn. Good luck!